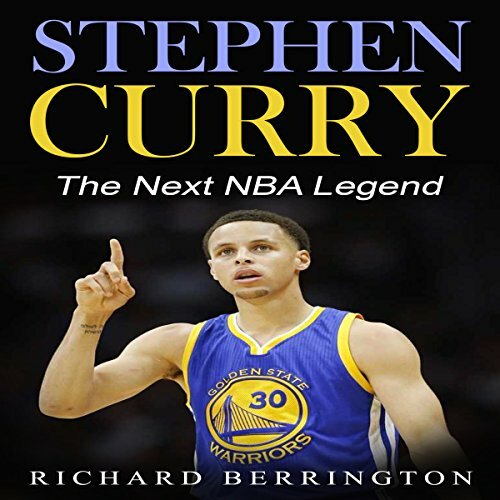 Showing results by narrator "Vince Wartan"
Wardell Stephen "Steph" Curry - born to Dell and Sonya Curry, on the 14th of March, 1988 - is an American professional player who plays for the Golden State Warriors of the National Basketball Association (NBA). He is considered one of the greatest shooters in NBA history. It is noteworthy that Steph's dad played in the NBA for 16 years, but having a parent that played in the NBA does not necessarily guarantee one would also do so. Most scouts in college dismissed Curry because of his small stature. Bounce liked to bounce. 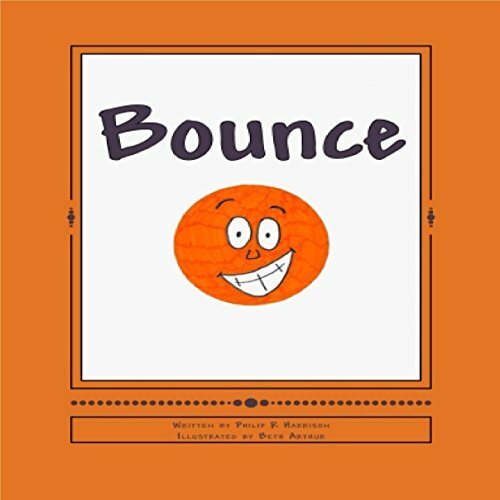 One day Bounce noticed something, he couldn't bounce anymore! Find out what happens to Bounce when Bounce lost his bounce.